The episode featured references to the comics, including Moose’s real name. 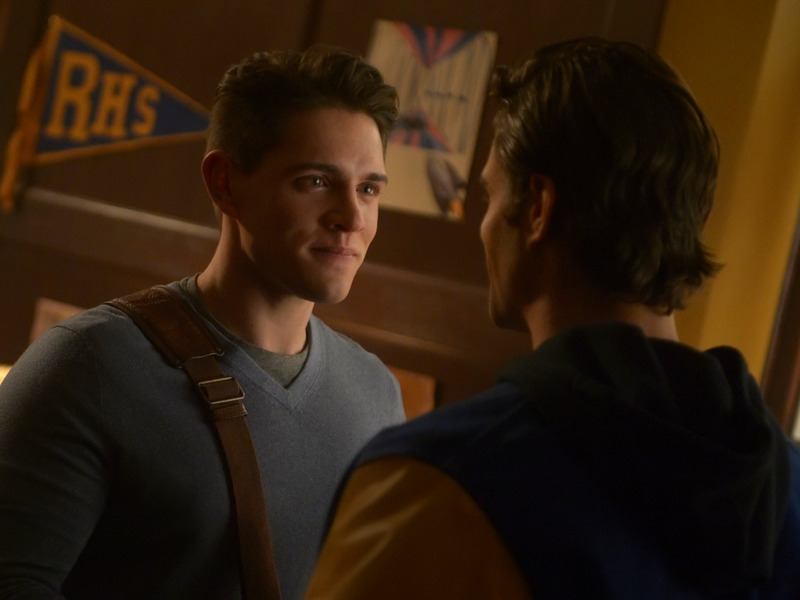 Some romances went to new heights on the latest “Riverdale” episode. On Wednesday’s episode of The CW show, Tom Keller and Sierra McCoy finally married, Moose and Kevin finally slept together after Moose came out to his dad, and Archie and Josie kissed. But with the love came some terror as another Gargoyle King threatened Tom and Sierra and then kidnapped Moose and Kevin. As always, the episode makes some comic and pop culture references. 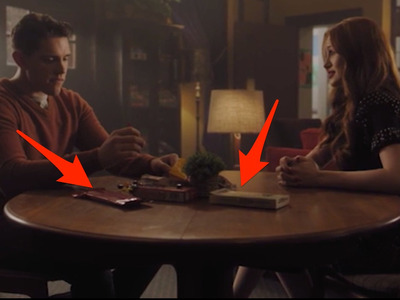 We worked with Archie Comics to find 6 details you may have missed. Cheryl wants to get into Highsmith College, which is most likely named for Patricia Highsmith. Patricia Highsmith was an author known for her psychological thrillers. 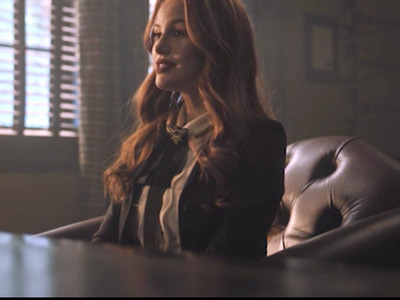 She wrote “The Talented Mr. Ripley,” which Cheryl mentions when talking to Kevin. Kevin is eating candy that may sound familiar. When Kevin is eating candy, he has Senior Mints, instead of Junior Mints, and Swizzlers, instead of Twizzlers. “The Girls in 3-B” by Valerie Taylor is about three friends from Iowa who move to Chicago in the 1950s and explore independence, as well their sexuality.